Owning a home has always been part of the American dream and has stood for stability, control and saying goodbye to rising rental prices. Today, finding affordable housing is a struggle for many during the home buying process due to low inventory and climbing prices. We know it’s tough for San Antonio homebuyers to find the perfect home for their budget, so to make your home search a little easier we are breaking down the local market trends for you. The seasons are changing in home buying. 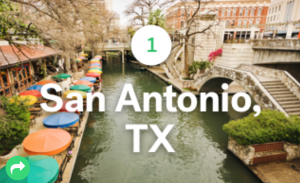 A new report from the real estate experts at Trulia ranked San Antonio No. 1 among 10 U.S. markets where list prices have stalled or fallen. Along with the Alamo City, 3 other Texas metros appeared on the list. Both Austin and San Antonio revealed price decreases, and Houston and Dallas reported markets where home prices had stalled. Good news for San Antonio homebuyers. 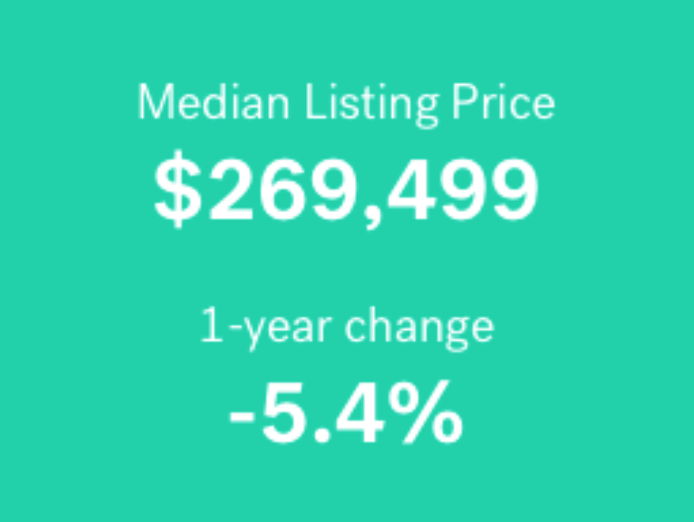 According to Trulia, the median listing price had decreased by more than 5 percent the past year. Even though home prices have declined or stalled, home values are still on the rise. Whether you are looking to rent or buy a home in San Antonio, our apartment locators at Apartments Now can help! Give us a call at (210) 802-1112 to schedule your free appointment today!